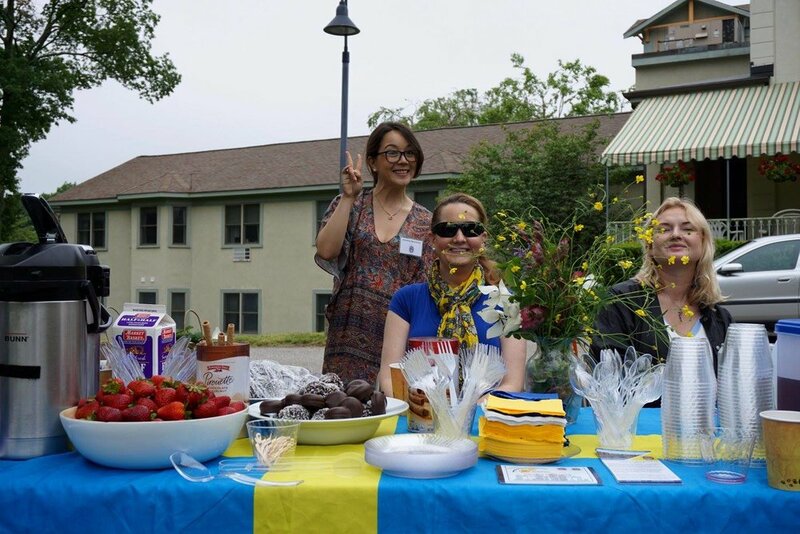 Pictures from SACC NE's Midsummer Celebration at The Scandinavian Cultural Center in Newton! 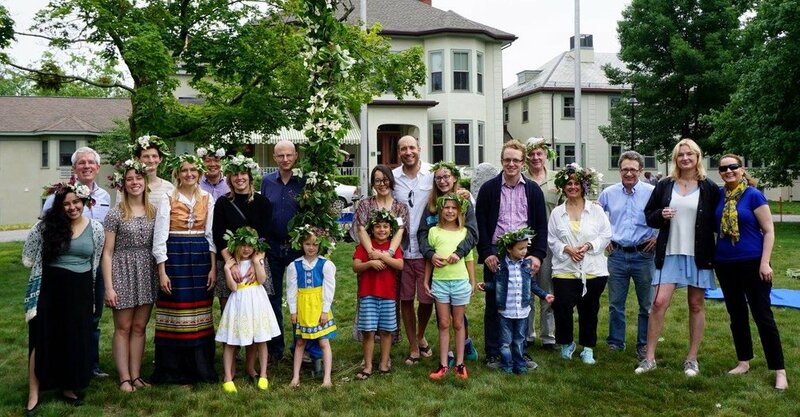 According to Swedish tradition we decorated the midsummer pole, made flower wreaths, played traditional games and danced around the pole to authentic accordion music by Dan Mackowiak. 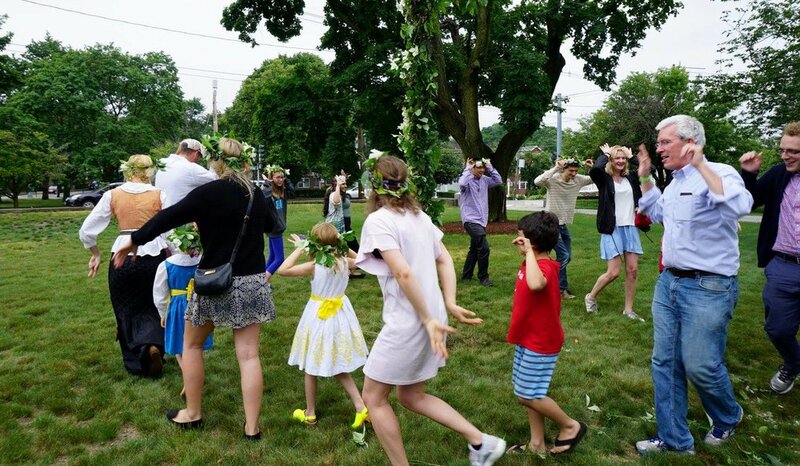 Thanks to beantrust, Fjallraven Boston, Boda Borg Boston and to everyone who came and celebrated with us!